Showcasing the stunning California Coastal environment of San Diego, The Crossings at Carlsbad is an 18-hole championship golf course by Greg Nash, a nationally recognized course architect. With the beautiful Pacific Ocean to thewest and foothills rising to the east, this municipal golf course and event facility offers a magnificent setting. The Crossings at Carlsbad is named for the five bridges, or crossings, that were designed into the layout to meet existing environmental and topographic conditions. 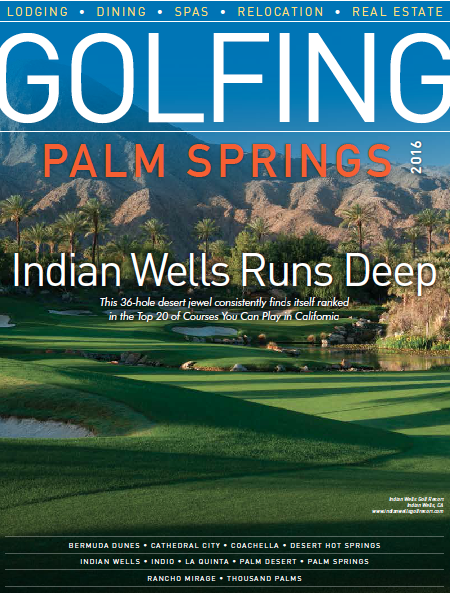 The course isnestled amongst natural habitat and wildlife on more than 400 acres of Carlsbad’s coastalterrain. Also located on site is a 28,000 square-foot clubhouse, complete with a golf shop,banquet facilities, a spacious fireplace-lit dining room, full-service kitchen and an outdoor patio with ocean views. Adjacent to The Crossings at Carlsbad golf course is the vibrant Westin Carlsbad Resort & Spa. 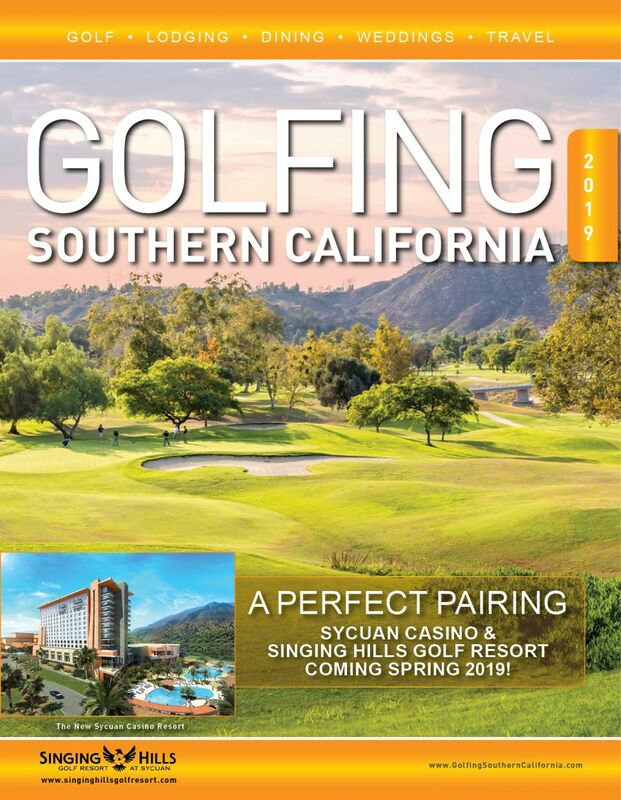 Whether you are planning an afternoon golf outing or dreaming of a weeklong golftour of San Diego’s best courses, this Southern California area resort is your starting point in accessing the area’s best golf experiences. 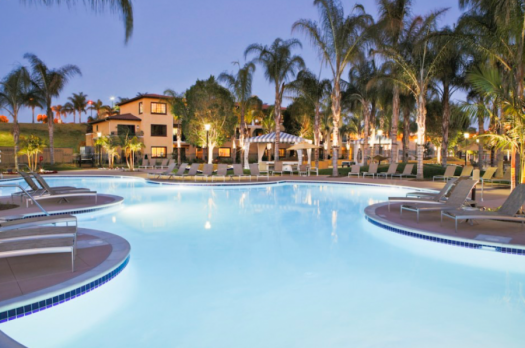 The picturesque resort offers coastal views and quick access to downtown San Diego. Guests can also take advantage of the resort’sprivate entrance to LEGOLAND® California Resort as well as easy beach access. 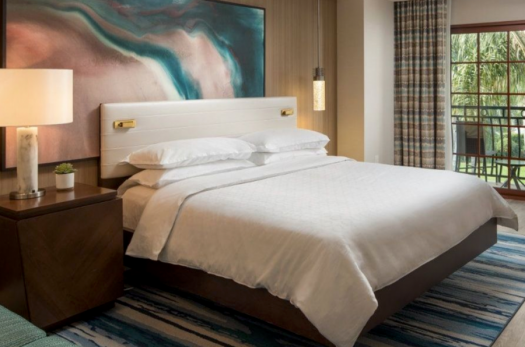 Sleep well at the Westin Carlsbad Resort & Spa in beautifully designed rooms and suites, filled with pampering amenities. Unwind at Ocean Pearl Spa featuring marine based services inspired by the Pacific Ocean. Dine on fresh, locally sourced cuisine, orchoose from a plethora of SuperFoodsRx dishes at 20Twenty Grill. And when planning a wedding, look no further. 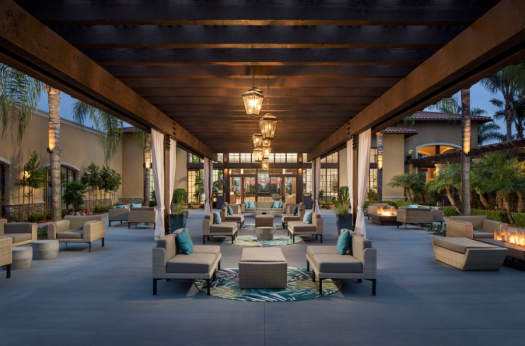 With expert on-site planners, Westin Carlsbad Resort & Spahosts weddings and social galas in their spectacular indoor and outdoor venues, with incredible ocean views and custom catering.